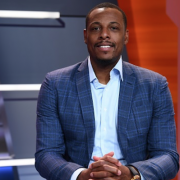 Boston Celtics legend Paul Pierce has gracefully transitioned from his playing career to become a successful broadcaster. He is forever revered in the New England area and will be speaking at a pair of upcoming student-athlete banquets in the region. Pierce will first appear on June 18 in downtown Portsmouth, Massachusetts at the third annual Seacoast All-Star Sports Awards. On June 20, he is the guest speaker at Worcester's Best of Hometeam All-Star Awards Banquet. Each event serves as a way to honor the area's top high school athletes. Pierce's presentation will be geared towards those accomplished young people as he shares lessons from life and basketball. Pierce was a ten-time NBA All-Star and four-time All-NBA pick. He played the majority of his career with the Celtics, culminating in an NBA championship and NBA Finals MVP award in 2008. Pierce is one of just three players in Boston history to score over 20,000 points. After the first 15 years of his career with the Celtics, he finished his career with the Brooklyn Nets, Washington Wizards and Los Angeles Clippers. Pierce is already a member of the Kansas Sports Hall of Fame and is bound for induction to the Naismith Memorial Basketball Hall of Fame when he becomes eligible. He has become a regular basketball analyst for ESPN on shows like "The Jump." 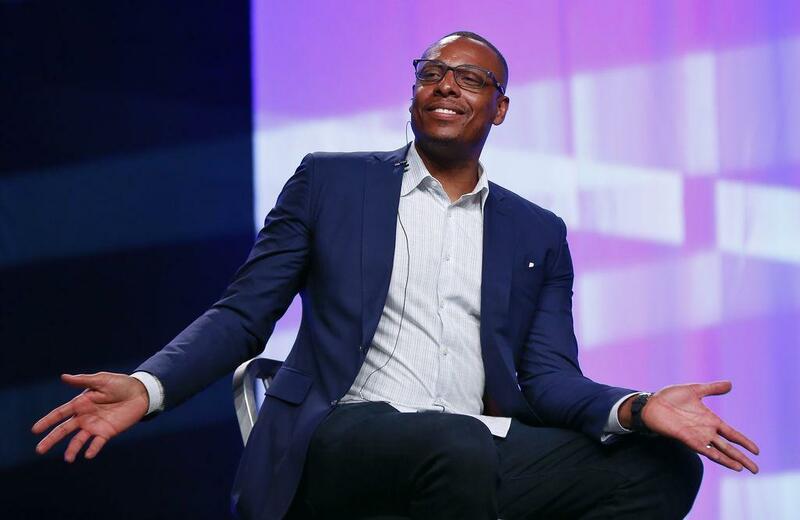 To inquire about Paul Pierce's speaking fees and appearance costs, contact the agents at Athlete Speakers by calling us at 800-916-6008 or by Starting Your Booking Request Now.